Why did we choose Crisp App? Crisp App allows you to interact with your customers the way you want to. From sales to customer support, The service keeps your workflow simple. Add teammates to support chat and email, all from a single user interface. Crisp is available on iOS, Android, Windows, and Mac OS operating systems. You can see your visitor’s important information, such as email, full name, picture, location, social networks, and browsed webpages. Be notified, the app can send notifications to all your mobile devices. the result will show many plugins, locate Crisp Live Chat and click Install Now button. After the installation is done click Activate button. You will be redirected to the plugin admin area, where you need to connect your account with the WordPress Plugin, for that you need to register Crisp Account you can start with the free version, when you done registering the account, click Connect With Crisp button in WordPress plugin page. You will be Asked to allow WordPress to access to your Crisp account, click Continue to allow the access. Now you can navigate to Crisp Settings and Inbox from your WordPress admin area. 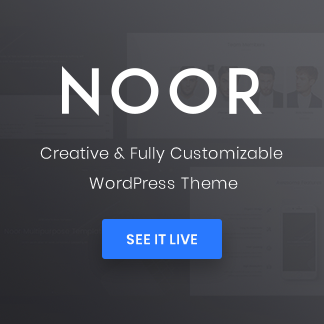 Noor & Okab WordPress Themes: Multipurpose themes allow you to build your landing page for your product or services and implement live chat plugin easily. 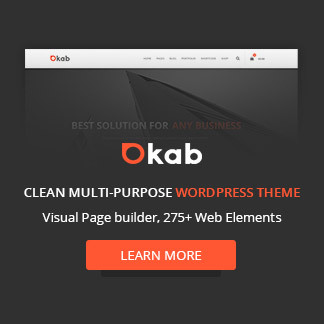 These easy to use live chat plugin will equip your site with customizable live chat functionality. Site visitors will be impressed by the feel of the live chat. We hope this article helped you to start implementing the Live chat plugin in your WordPress site.